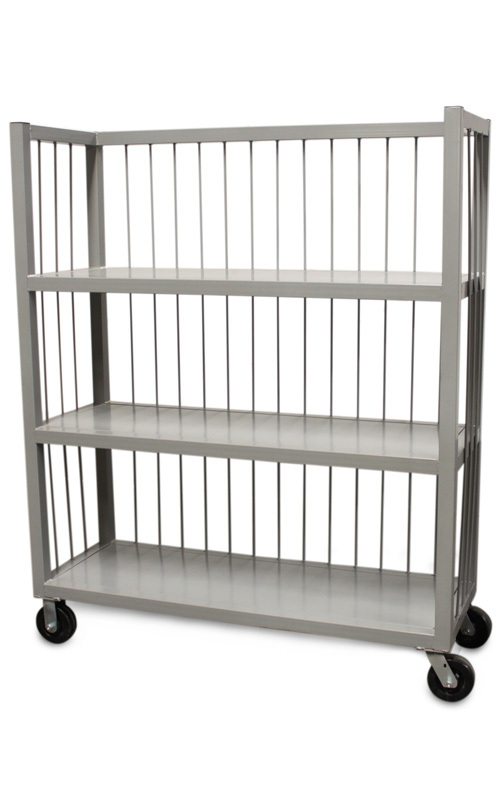 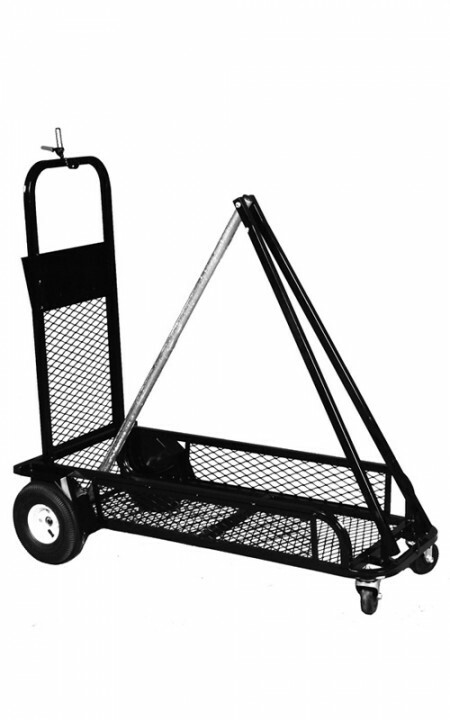 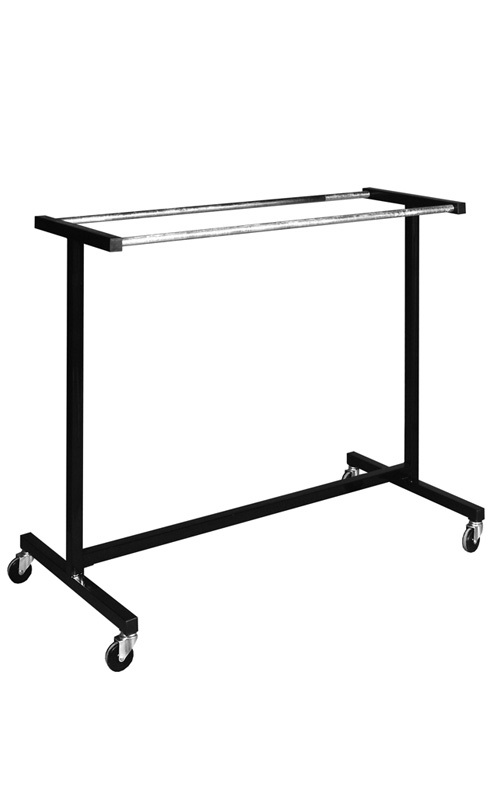 Our 4′ x 4′ Drivers Route Cart has been designed to cut down on a driver’s delivery time by eliminating the number of trips a driver would need to make at large stops. 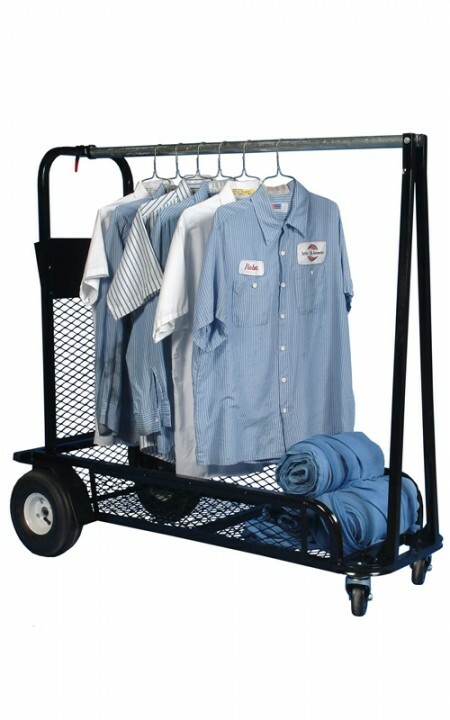 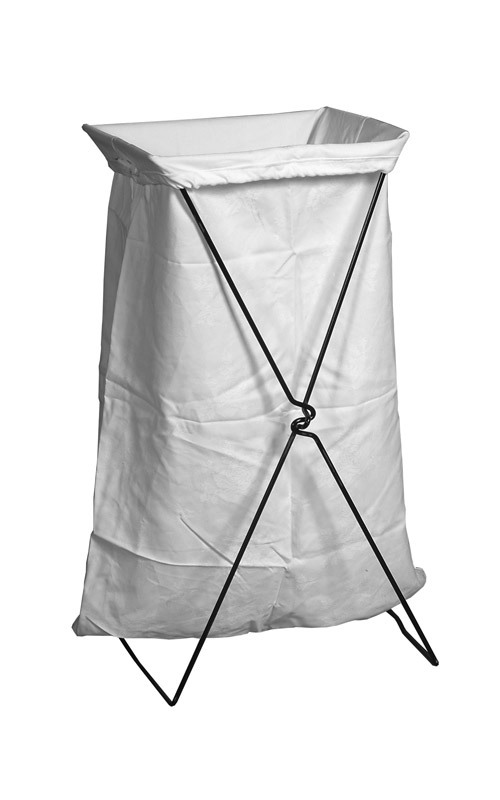 The quick-latch system allows for the cart to be opened or closed in less than 20 seconds, and with a weight of only 47 lbs. this cart meets the OSHA Requirement.